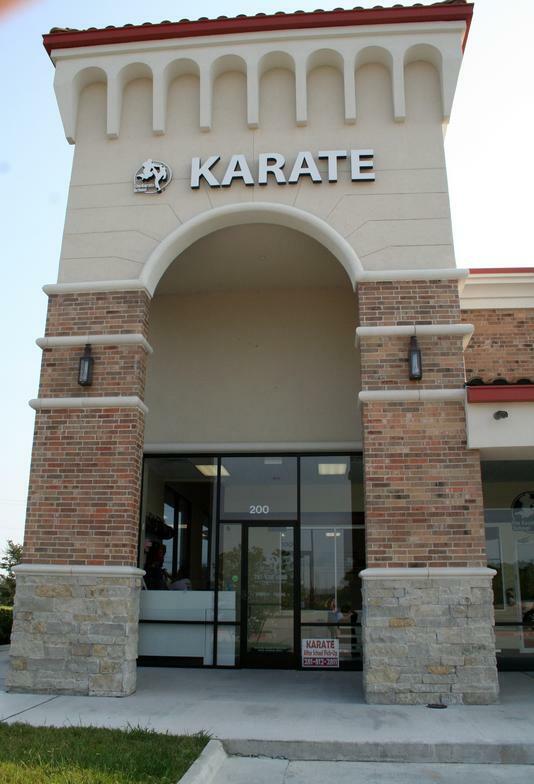 The Karate School opened in 1997 to bring Traditional Self Defense Martial Arts to the Humble area through conventional Night Classes, but also with programs that help working parents by offering After School Pick-Up and Summer Camp Programs. PERSEVERANCE We won't lose focus of our goal and we won't give up, ever! COMPASSION We will strive to put others first in our thoughts, our words, and our actions. Come see our facility! Try a class for FREE with no sales pressure. 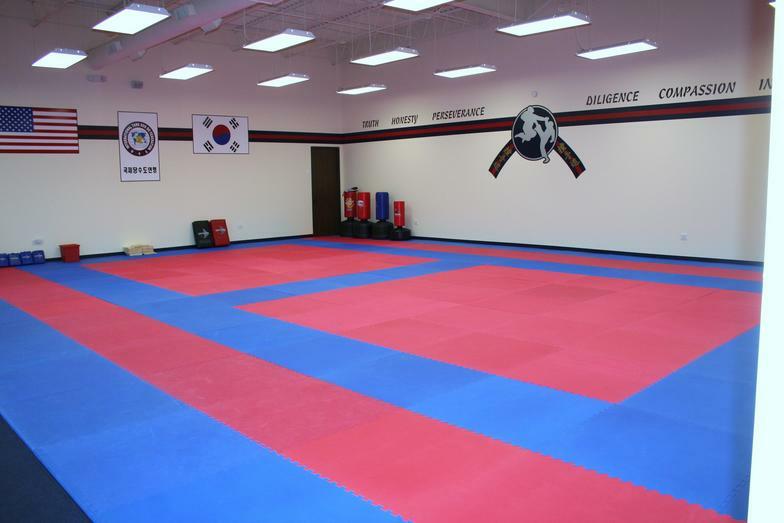 It is our policy to strive towards having the nicest, cleanest martial arts facility in the Houston area. We are constantly training our staff in the best teaching techniques and the best customer service we can provide. 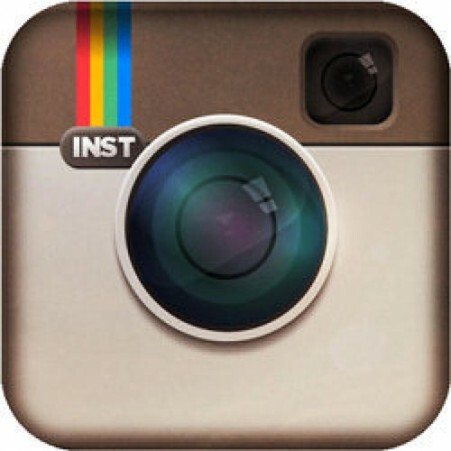 Our goal is to provide every student with the best instruction possible to allow them to reach their highest potential. 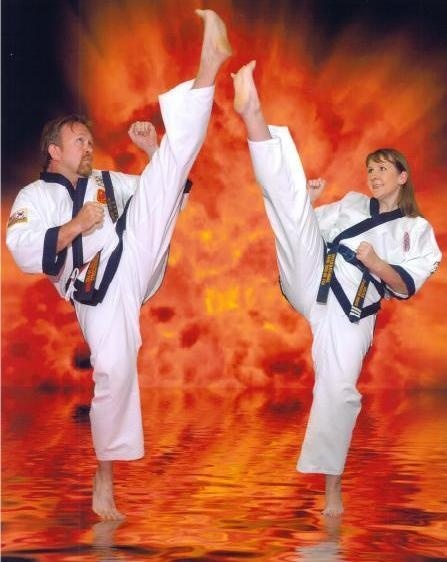 Thank you for the confidence you have placed in our school and our instructors.